We have had a slam-packed weekend. November always has a way of sneaking up on me, but this year seemed quicker than before. That sneaky November. One thing about November is that it inevitably is filled with lots of parties, be it holiday or birthday. Since most fall parties have to work around the Razorbacks schedule (we live in the South, y'all), and this weekend was a bye weekend for the Hogs, we were filled to the top. Starting with Connor's fourth birthday party. He actually doesn't turn four for another two weeks. But if you read the previous paragraph, then you understand. 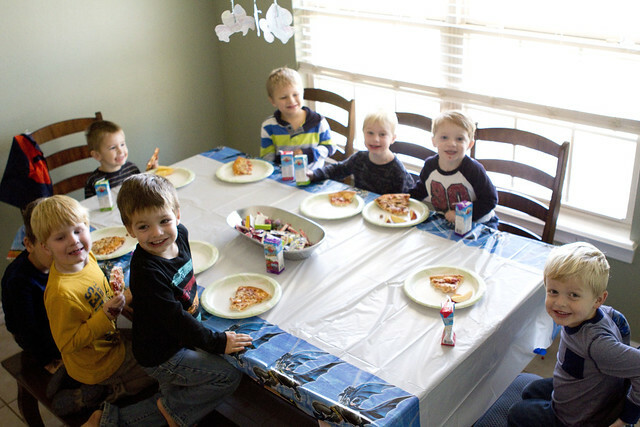 Because I'm an awesome mom, this is how Connors party went down: basically I realized two weeks ago that his party needed to be this weekend, so I whipped out the handy gmail and typed up an awesome email asking 6-7 buddies of Connor's to come over for a small party. 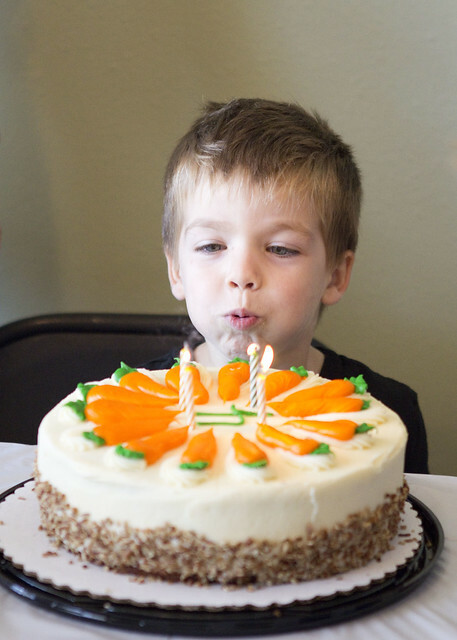 Please, go ahead and pin this post because this is what awesome birthday parties are made of: forgetfulness and email invitations (and I'm not even talking about the highly sophisticated evites.). I asked Connor for his help in planning. Hind site is always 20/20, and in this instance I'm afraid to tell you that I would have been better off planning alone. 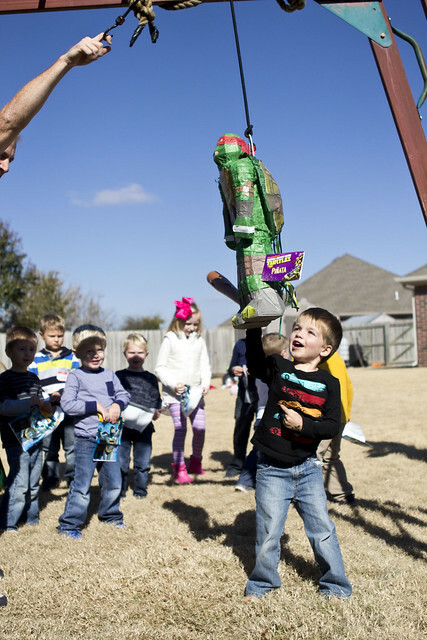 Connors tastes are quite eclectic; for his pinata, he chose Ninja Turtles (Because he is, of course, a ninja). Then he wanted Captain America cupcakes. I figured this was an easy catch. IT WASN'T. Who knew that Captain America does not work alone, and only with his Avenger friends when it comes to cake decorations. I figured this would be ok. And this is where I was SO WRONG. 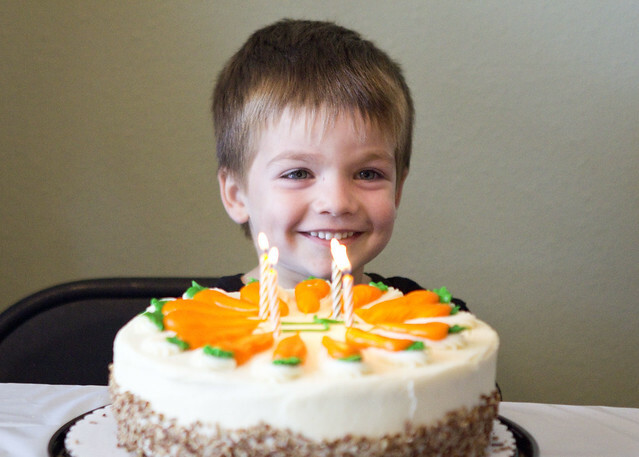 I happened to take a picture of the cake I ordered, and excitedly showed Connor while we were waiting in car line for Brayden, two days before his party. Connor, however, was not amused. I was stunned. Words like "this is NOT what I wanted for my party" and the ever popular "you ruined my birthday" were involved. So there I was, stuck in car line with an emotional almost 4 year old, and failed attempt at Avengers and the sad realization I would need to go to Walmart with all 3 of my boys in tow to exchange party decor and cancel the cupcake order. Connor ended up deciding he wanted Batman decor and treat bags, and then after a close race between the Duck Dynasty cupcakes and Carrot Cake, carrot cake won out. CARROT CAKE. Lord have mercy. 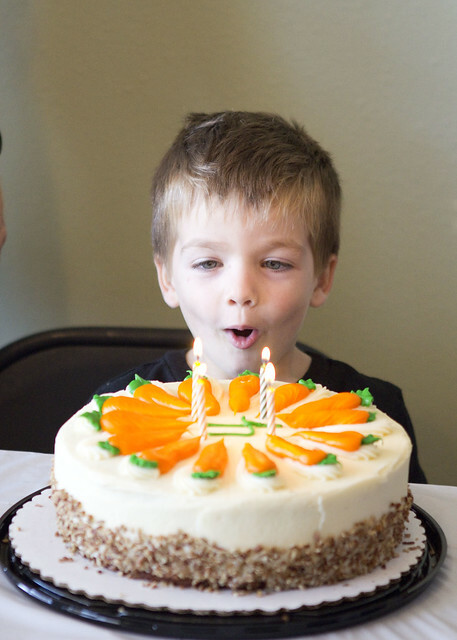 I was deathly afraid by this point that he'd somehow change his mind at 10am on Friday morning and we'd be stuck with whatever the bakery had on hand, but thankfully not a mind was changed and we ended up with a carrot cake from Sams, much to the delight of all the adults at the party. It should also be noted that if there was ever a theme with this child, it is that I am (obviously) not in control. 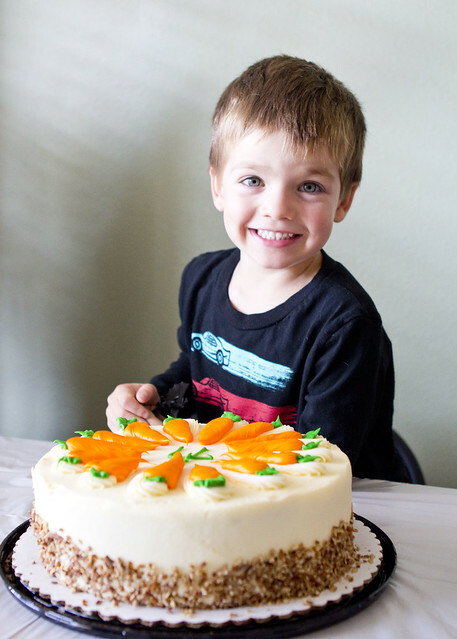 From the time I was surprised to find I was pregnant, to the time that we had the great cupcake drama of 2014.
the beloved carrot cake of 2014.
we've thrown parties big and small, and I have to say that the small ones win in my book by a long shot. I hate having to tell my kids to narrow down their guest lists (they want to invite ALL THE PEOPLE), but it just works out better all the way around. 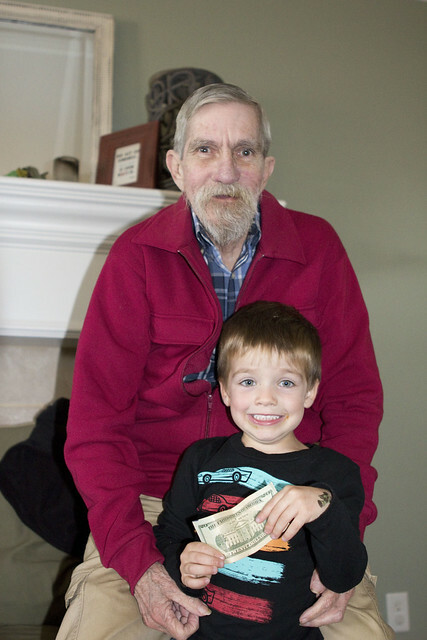 Connors Granddad and Papaw got to come to the party... He was so happy to see both of them! 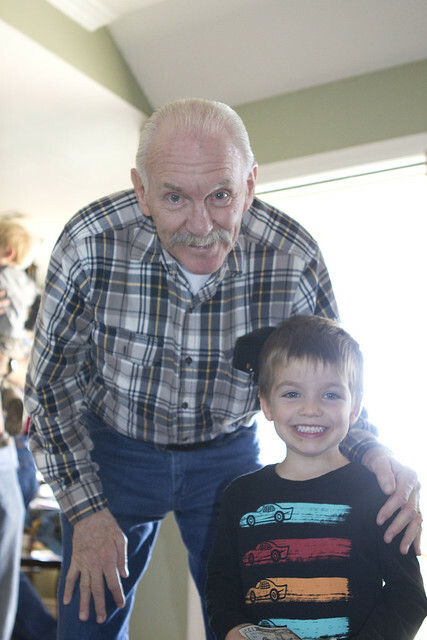 We had two other birthday parties to attend this weekend in addition to our own. Unfortunately I have no pictures to prove it. I wish I had had my boys reaction on camera when I told them that they would be ice skating AND meeting Ana and Elsa today. MIND BLOWN. I asked Brayden if he would hug them and he said "NO! Because then you would fall in love, and you have to be a grown up to be in love!" (I like the way you think, son. Let's see if this holds in about 7 years). I asked Connor if he'd hug them and he said "yeah, sure!" 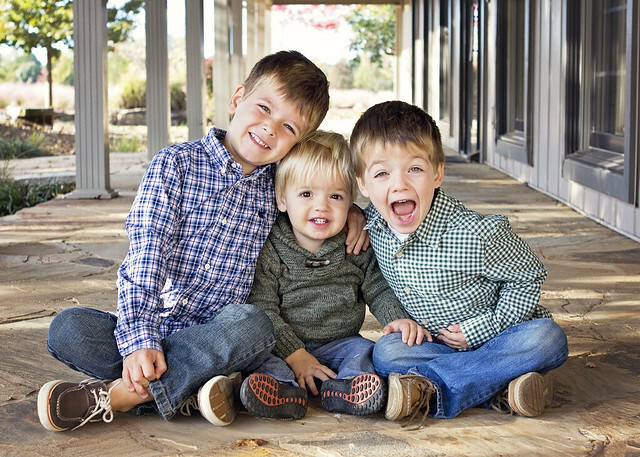 Also, after watching the weather forecast and realizing that today was quite possibly the last warm day staring me in the face until next March, we decided to get to church early this morning and snap some pics of the boys. I'm so glad I did because I managed to snap this and I about squeal every time I look at it. Y'all, say what you will, but being a mom of 3 boys is just about the best thing that has happened to me in life. I love all three of them so much. Hope everyone has an awesome week!